Sydney Children's Hospitals Foundation is delighted to be Highly Commended at the 2018 Workplace Giving Australia Awards in recognition of our partnership with Event Cinemas. 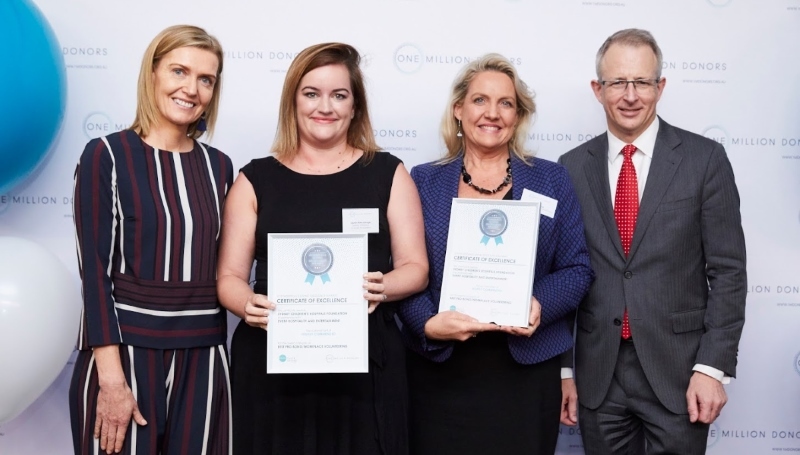 The awards acknowledge collaboration between businesses and charities who participate in workplace giving - including efforts to see companies give back to the community, encouraging staff to volunteer as well as donating percentages of pay-checks to charity. Event's workplace giving program 'Stretch' has a really high participation rate (nearly 40%) and their generous donations have helped to fund the greatest areas of need within the Hospital. We're proud our innovative partnership has been recognised we look forward to continuing it for many years to come. 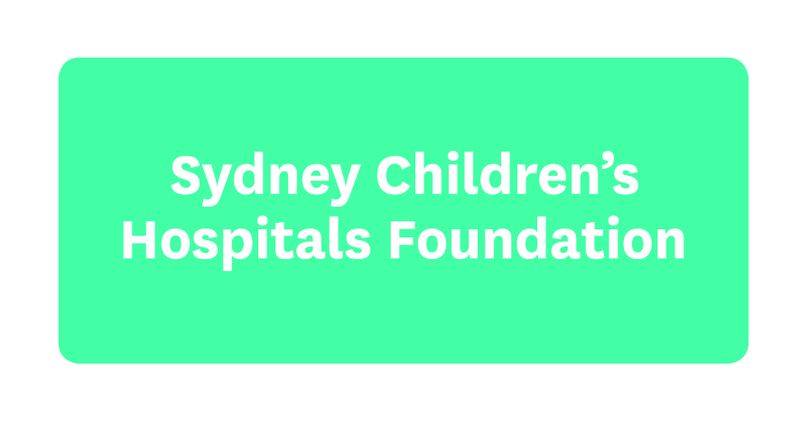 The Foundation's workplace giving program allows participants to regularly donate directly from your pre-tax pay to Sydney Children’s Hospital Foundation through your employer’s automated payroll system. There are many beneftis to the program that makes a positive and long-term contribution to the lives of sick kids and their families.